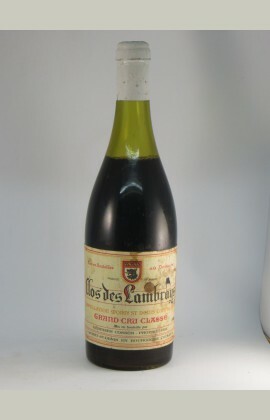 The old Lambrays are top quality and 1946 is one of the rarest vintages ever. Cut capsule. No vintage slip label, all infos legible on the cork.